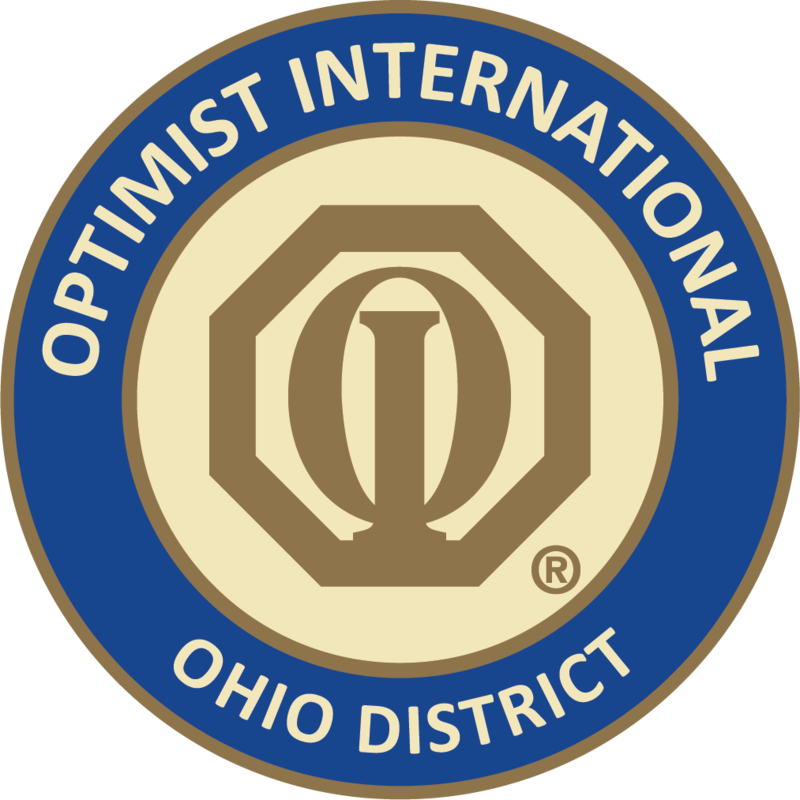 As your Governor Designate for the Great Ohio District of Optimist International, I am excited about embarking on the Centennial Year. Our OI President Designate Rebecca Butler Mona has been busy planning the 2018-19 goals, guidelines, incentives and more for the “Optimist 100 – Promise Yourself” year. I Have worked closely with Gov. Tom Kendo and team throughout 2017-18. I want to see us continue the momentum we started. We will empower ourselves to achieve more, be more, give more and help more children in our communities. I will ask much of each and every Optimist in Ohio and I will be the best leader I can be to guide, provide the tools you need to succeed, challenge our clubs, give incentives and recognition to members/clubs/zones for accomplishments throughout the year, and be here to encourage and support all of you along the way. We are in this together! We will work hard, but we will also play hard and have FUN. What’s better than making kids smile, laugh and be happy? We will be having fun working together for THEM, in our many varied volunteer projects throughout Ohio. We will be full speed ahead on our “Road to Success” in 2018-2019. Read more from Sue Armstrong, Governor Designate on the Official Call.